I’m happy to report that my CD “To Africa With Love” has been Pre-Nominated and listed for 9 Grammy Awards in the ballots for the 53rd Grammy Awards. We are proud to announce that Joseph recently became an “official” endorser of NS Design electric upright basses. Read all about it at NS Design News by clicking here. 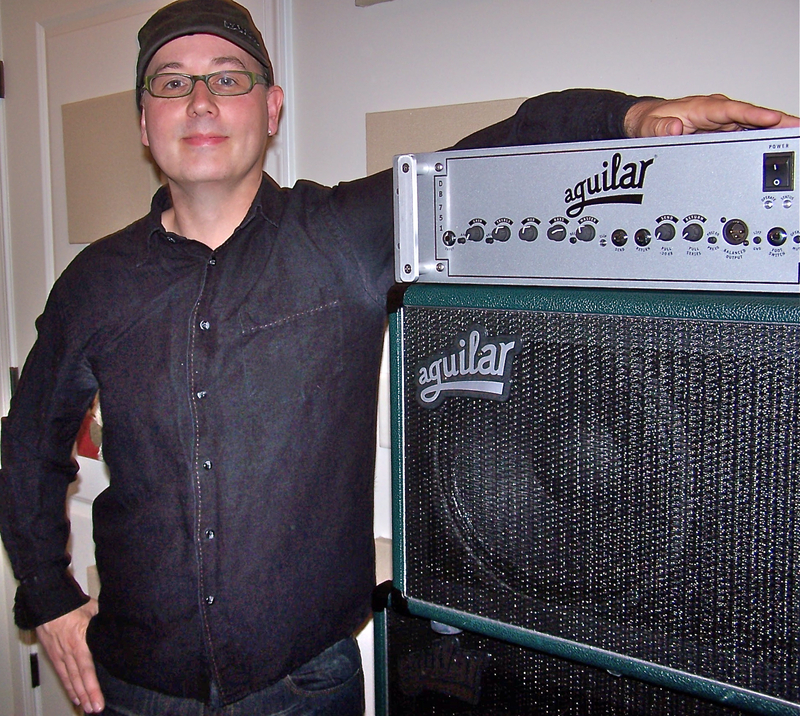 We are pleased to announce that Joseph Patrick Moore has recently become an official Aguilar Amplification Endorser.